We understand there are many window cleaners to choose from in the Eastern Iowa area, but we guarantee that we are the best available. We are competitive in price and thorough in service. Each window washer has undergone extensive training on window cleaning techniques and utilizes safe cleaning practices. We follow-up on your satisfaction after every service to ensure that the service performed exceeded your expectations. 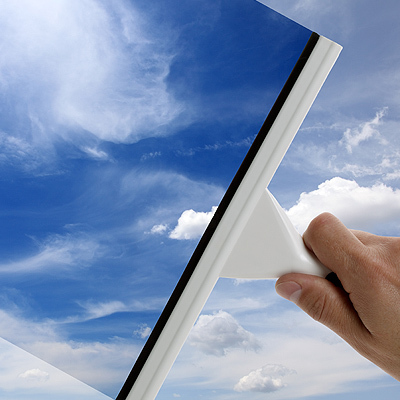 At All Clear, we are firm believers in outstanding service, from the first call to the last window cleaned! At All Clear, no service contracts are required! All our work is subject to on-site inspection and the final price is determined before the start of cleaning.